However, the grateful production executive clearly abdicated any responsibility for the project once he gave it the go-ahead. If he hadn’t, then maybe he could have insisted that the basic storyline, the marginally interesting characters, and the increasingly silly narrative be better developed before filming began. Sadly, it wasn’t, and the intriguing pitch that started everything off goes nowhere fast before throwing itself head first into the Comedy Zone in its last twenty minutes. Every year the critics – and audiences – latch on to a movie they believe is a cut above the rest when it comes to other thrillers/horror movies/comedies etc. 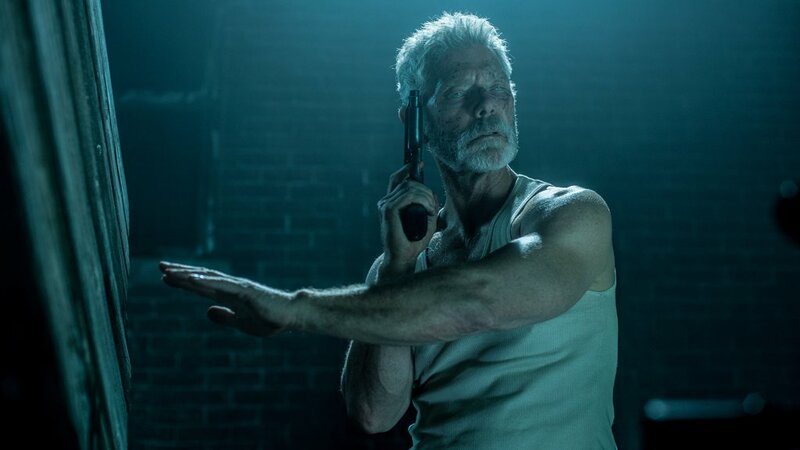 Don’t Breathe is one such movie, but as it does so little to justify its elevated importance, it’s tempting to wonder if the critics – and audiences – have seen a completely different cut of the movie; and if they have, why aren’t we allowed to see it? The basic premise is somewhat intriguing – three delinquents, Rocky, Alex and Money (Levy, Minnette, Zovatto), decide to go for broke on their next robbery/home invasion, but come up against a blind man whose resourcefulness (and unnerving ability to be in the wrong place at the right time) puts them in a life or (mostly) death situation. Alvarez is a rising star in the horror firmament, and his remake of Evil Dead (2013) was better than expected. But here he’s in classic thriller territory, with a group of “innocents” being pursued by a relentless killer (Lang’s preternatural blind man), and finding themselves pushed beyond their limits. And though Alvarez is undoubtedly talented, here it’s obvious that he doesn’t have any answers when a script breaks its own rules – repeatedly. The blind man is referred to as an Army veteran, and because he’s played by Lang, we know he’s going to be a hard man to beat. But where a blind person’s other senses are often enhanced, here they come and go on a whim and a prayer. One minute he can hear extremely well, enough to pinpoint someone’s position in a ventilation system, the next he can’t hear a heavily wounded Minnette sneak up on him. The problem with Don’t Breathe is that it wants to be a thrill ride with bloody (but non-horror) moments, but it forgets to add the thrills. A string of attempts to escape the house are repeatedly set up for Rocky and Alex to fail (Money exits stage left early on), and the plot’s major “twist” seems at first to be “great”, but it’s more of a way to keep the plot from collapsing in on itself (and pad out what would otherwise be a pretty meagre running time). In the end, the script, by Alvarez and Rodo Sayagues, runs out of steam and values unfortunate laughs over the muted tension it’s achieved earlier on. And as for the coda, well, let’s just say that clumsy is as clumsy does, and the end of the movie is very, very clumsy indeed. Rating: 5/10 – with no one to care about or root for, Don’t Breathe becomes an exercise in soulless thriller tropes that let’s down the viewer continually once the blind man makes his presence felt; notwithstanding an eerie sequence in the basement when the lights go out, and some excellent production design, the movie will have long-standing fans of the sub-genre yawning at the absurdity and hamfisted nature of it all. The problem with The Shallows, however, is that, like Don’t Breathe, you don’t get a chance to really care about the main character, Nancy (Lively). We get to spend an awful lot of time with her, and while her predicament is scary enough on its own, it isn’t really enough in general terms for it all to work as well and as harmoniously as it would like. We get some back story – Nancy’s making a pilgrimage to the beach her mother, who has died recently, fell in love with twenty-five years before – but it’s very perfunctory and serves to pad out the script at the movie’s beginning. 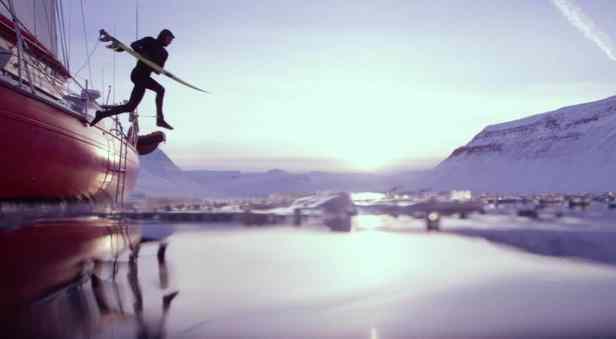 Then we have an extended section that shows just how good a surfer Blake Lively’s stunt double is, before Nancy’s leg gets chomped on and she makes it to the rock (along with an injured seagull). And then the movie does something unforgivable: it makes Nancy’s predicament boring to watch. As if realising that having its heroine stranded on a rock with nowhere to go isn’t quite as cinematic as it hoped, the movie brings in a drunken Mexican (and brings back two surfers from earlier on), and serves them up to the shark as a way of re-engaging the audience’s interest (the drunkard’s death is particularly nonsensical, and any viewer who doesn’t hang their head in despair at the way in which he goes to his death, should give up now if they think it makes any sense whatsoever). Then it’s full speed ahead to the final showdown, Nancy vs shark, and the kind of over the top outcome that provokes laughter instead of relief. After a string of uneven yet mostly effective thrillers starring Liam Neeson – Unknown (2011), Non-Stop (2014), Run All Night (2015) – Collet-Serra seems unable to do anything positive with Anthony Jaswinski’s tension-free script. 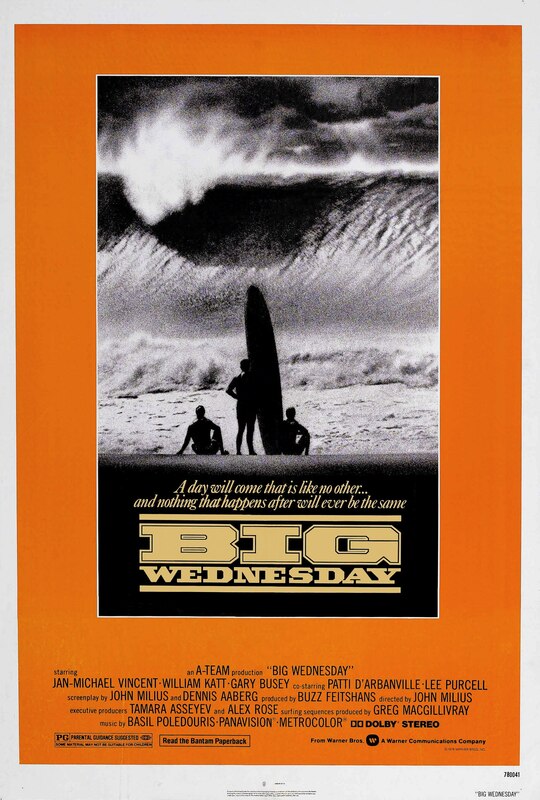 From the decision to shoot most of the movie against a green screen (making most shots and scenes look false and oddly lit), to failing to address issues of continuity (how do the two surfers fail to see the drunkard’s remains on the beach when they come back? ), Collet-Serra allows the fractured narrative to play out with barely an attempt at tightening things up, or avoiding treating the viewer like a numpty (sure, you can “stitch” a bite wound with just a couple of pieces of jewellery and not bleed out – no problem). As the injured yet resourceful Nancy, Lively is a good enough actress that she can overcome some of the more bizarre decisions her character makes – resetting a seagull’s dislocated wing, anyone? – but for most of the time she’s either yelling in pain or shouting for help. Some of the earlier scenes are geared around showing off her figure, and there’s a particularly gratuitous surfboard-cam cleavage shot that adds nothing to the sequence it appears in, but as the movie progresses she keeps covered up and her predicament is kept to the fore – until the end when she’s required to strip back down to her bikini. We may be in the twenty-first century but in certain regards, it seems, the times they aren’t a-changin’ (or are ever likely to). 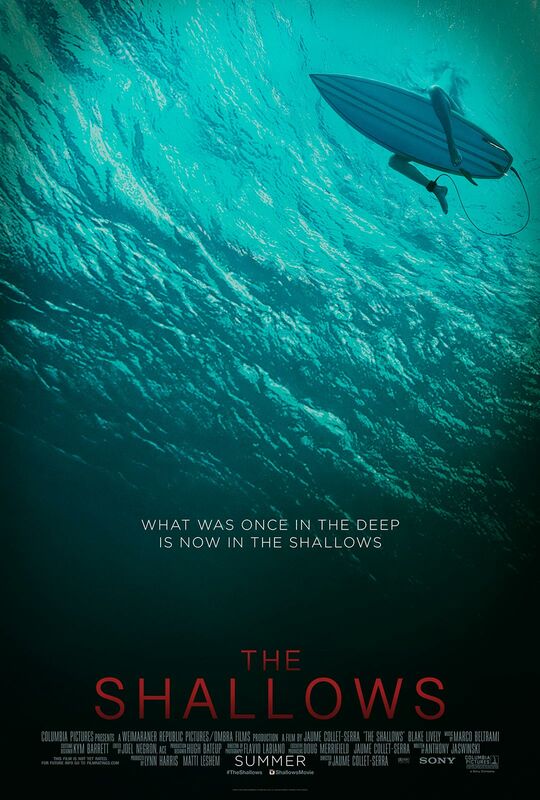 Rating: 4/10 – a thriller that plays out by the odd numbers alone, The Shallows does everything it can to fall short of expectations and commitment; with its unhappy use of CGI, and an overbearing score courtesy of Marco Beltrami, it’s a movie that brings apathy and indifference to the table in ever increasing portions. Helen Hunt’s first directorial outing, Then She Found Me (2007), looked at the relationship between a mother and her daughter. Hunt also co-wrote the movie, co-produced it, and starred as the mother. The movie has its flaws, but all in all it’s enjoyable enough, even if some of the relationships don’t ring entirely true. This time round, Hunt addresses the relationship between a mother and her son, and as before she co-produces, stars and writes (solo this time). The result is a similar movie in terms of the relationships, but one that also has its flaws. Hunt plays Jackie, a literary editor whose twenty year old son, Angelo (Thwaites), is writing a novel as he prepares to go off to university. He’s having trouble with the ending, and Jackie isn’t helping. She’s critical when she should be supportive, and keeps undermining Angelo’s confidence. In effect, she treats him like a child who needs to stand on his own two feet but every time he tries she tells him he’s doing it wrong. Faced with this continual barrage, it’s no wonder that Jackie’s marriage to Angelo’s father ended years ago, and he now lives with his new family in Los Angeles, a continent away from Jackie and Angelo who live in New York. With his enrolment at university settled, Angelo takes a trip to see his father. Angelo loves surfing, and while he’s out in L.A. he spends most of his time at the beach. 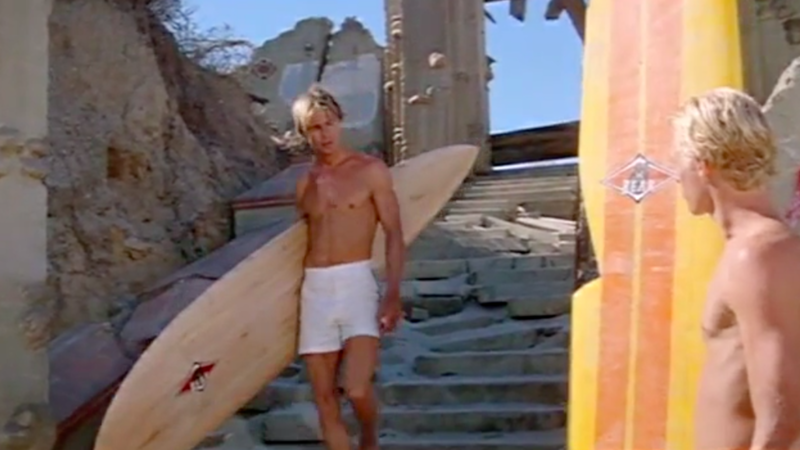 His love of surfing is so obvious that it’s unsurprising when Jackie learns he’s dropped out of university. Without a backward glance about her work commitments, or even if it’s the right thing to do, Jackie jumps on a plane and heads for L.A. And… here’s where the movie starts to become less about a mother and son relationship, and more about Jackie learning how to be less uptight and more relaxed. This change in direction leads to the movie becoming disjointed and unfocused, with Jackie hijacking the driver who’s met her at the airport, Ramon (Zayas), to help her spy on Angelo and what he’s doing. It’s at odds with the direct, bulldozing approach that Hunt has established for Jackie, and while it’s meant to inject some humour into proceedings, it’s forced and not at all believable. Ramon becomes a bystander to Jackie’s odd behaviour and never once questions who Angelo is or why she’s following him. When she finally talks to him and he tells her he felt stifled by his life in New York and that surfing is what he wants to do, Jackie’s reaction is predictable: she accuses him of running away from being a writer and that he needs his education to succeed. And with no better argument, he criticises her in return for dismissing surfing when she’s never even tried it. By now the even occasionally astute viewer will be able to guess what happens next. Jackie decides to learn to surf, but crucially, Hunt leaves out any clear-cut reason for her doing this, and we’re treated to several scenes where she stumbles about in the surf falling over, unable to get on her board, and generally acting as if surfing was the easiest thing in the world to master. 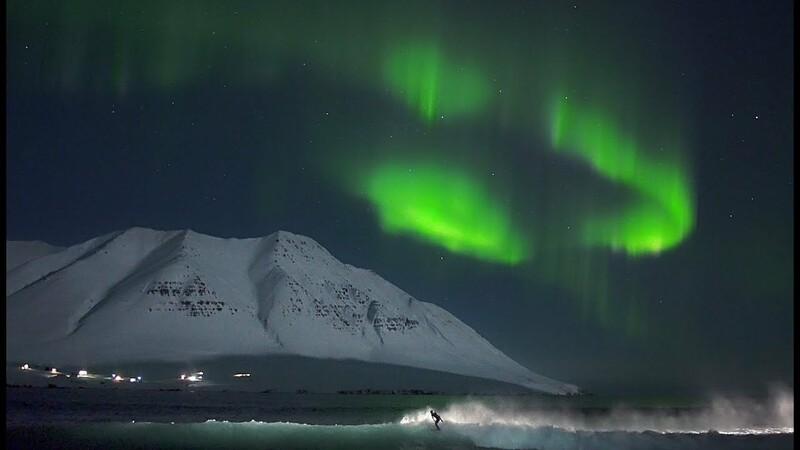 It’s an obvious case of schadenfreude, and Hunt milks it for all its worth, from the difficulty in getting into a wetsuit to paddling out to the breakwater. Eventually she accepts help in the form of a surfer called Ian (Wilson). And… here’s where Hunt’s script further downplays the mother-son relationship even further, as Jackie embarks on an affair with Ian, and Angelo’s story is reduced to a couple of scenes where he reveals a family secret to a girl (Jayne) he meets on the beach. With Hunt splintering her story into several different directions at once, the movie becomes less interesting and less involving. 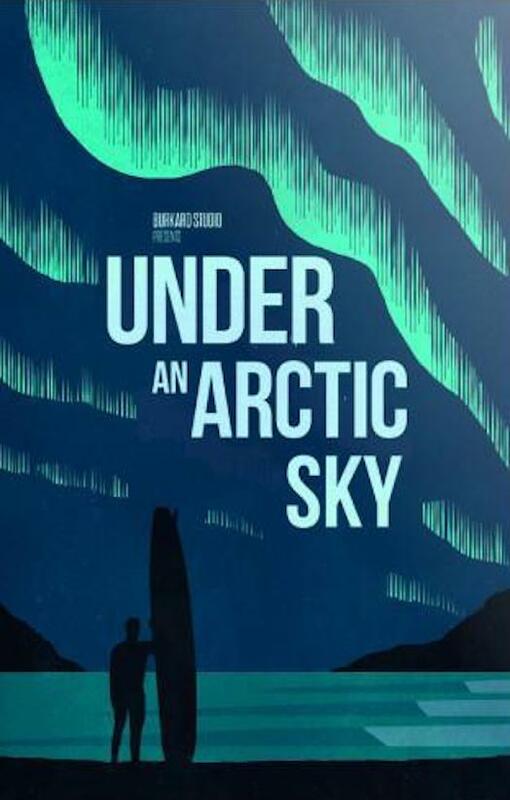 There’s a big, angry confrontation between Jackie and Angelo that comes out of the blue and feels shoehorned in to give the movie some much-needed drama, while Jackie’s journey of discovery weighs things down to the point that the viewer could be forgiven for hoping that Jackie’s board will fatally clump her on the head when she gets thrown off. And the resolution, when it comes, is entirely dependent on Jackie repeating something Ian tells her earleir on, and which she takes to heart without even a second thought. We’re meant to think that because she has to learn how to surf, and she’s not immediately proficient at it, that this has a way of humbling her. But Hunt doesn’t connect the dots in this regard, and much of how the movie is concluded seems awkward and clumsy, as if Hunt didn’t have a clear idea on how to round things up. Hunt the director serves Hunt the star well, and there are glimpses in her performance that this could have been a different story entirely if Hunt the writer hadn’t felt the need to include so many surfing sequences (possibly in an effort to show how fit the actress is at fifty-two – though what appears to be one too many facelifts doesn’t help her case; her forehead is truly disturbing). 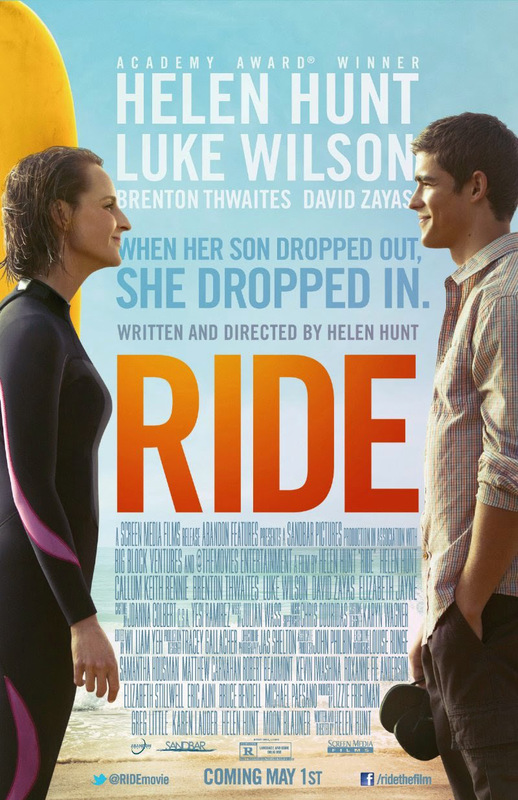 With too many subplots thrown in at random as the movie unfolds, and with too many instances where Hunt’s script leaves a barrel big enough for two surfboards to plough through, Ride becomes an occasionally interesting viewing experience, and one that could have done with its script being tightened up considerably.